2. Specification: Pro/E, Auto CAD, Solidwork, CAXA UG, CAD/CAM/CAE. 4. 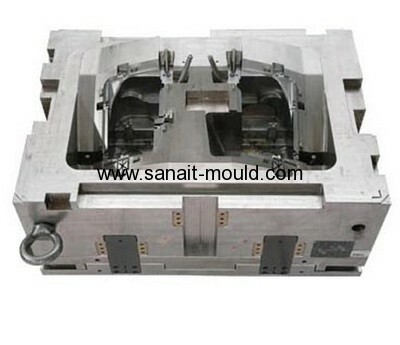 Surface finish: polishing, sand blasting, heat treatment, painting, powder coating, anodizing. 5. Service: OEM service available. 6. 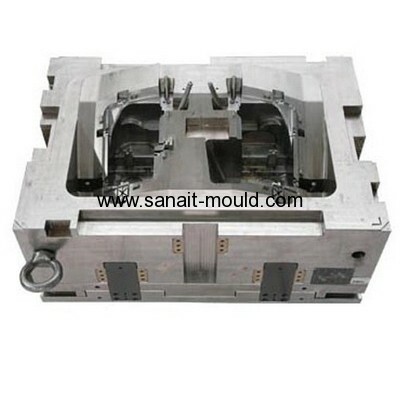 Product: injection mould, plastic mould.